Epica is the point where the creative industries (advertising, design, media, PR and digital) meet the world’s marketing and communications press. 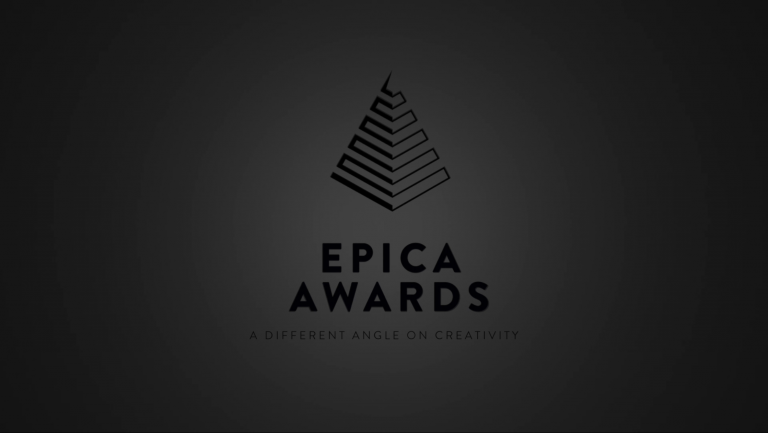 Established in 1987, Epica is unique in the crowded awards sector as it is the only prize judged by journalists working for marketing and communications titles. More than 200 magazines and websites from around the world are on our jury. Epica’s aim is to reward outstanding creativity and help agencies, production companies, media consultancies, photographers and design studios to develop their reputations beyond their national borders, attracting thousands of entries from more than 70 countries. Epica offers links with and exposure to an unrivalled network of journalists who are specialists in their field.